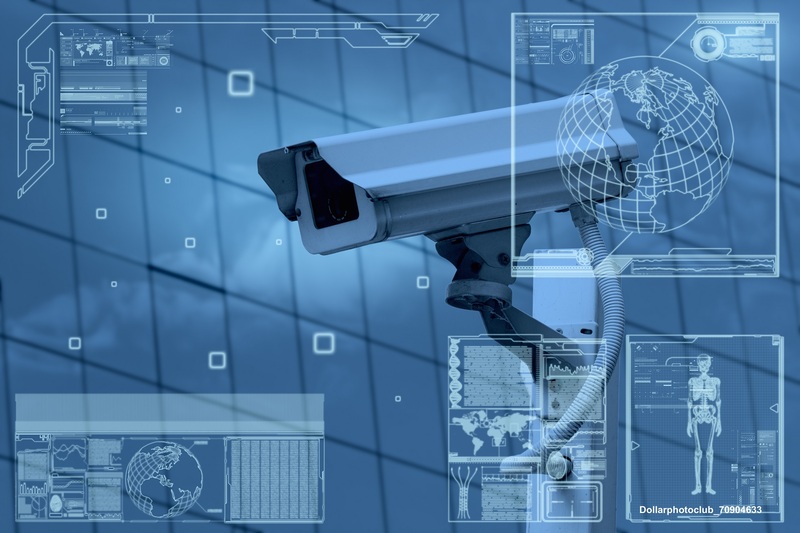 We shall endeavor to deliver optimize and cost effective security solutions to our clients with high-performance technology with unprecedented customer satisfaction. Always aim to accommodate our customers with excellent and value added services to customers that meet or exceed expectation. We grow together with our customers. Accept responsibility and take personal accountability for outcomes and actions. We believe in the revolution. The world is changing and to cope up with we have passion and spirit.